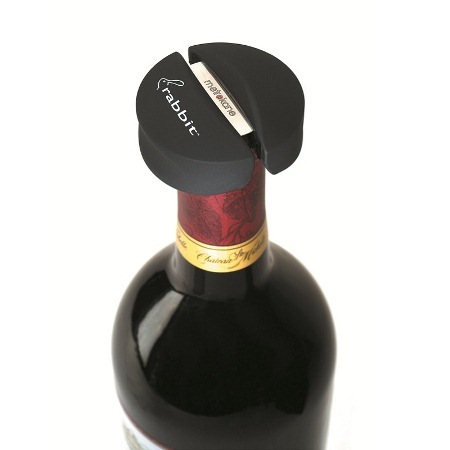 The Rabbit Foil Cutter neatly removes the foil cap before you pull the cork. 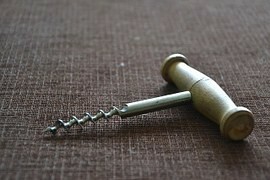 Its patented bottle cap design carries an easy-to-grip, smooth-as-velvet finish. It is one of the most popular foil cutters on the market for one reason—it works!